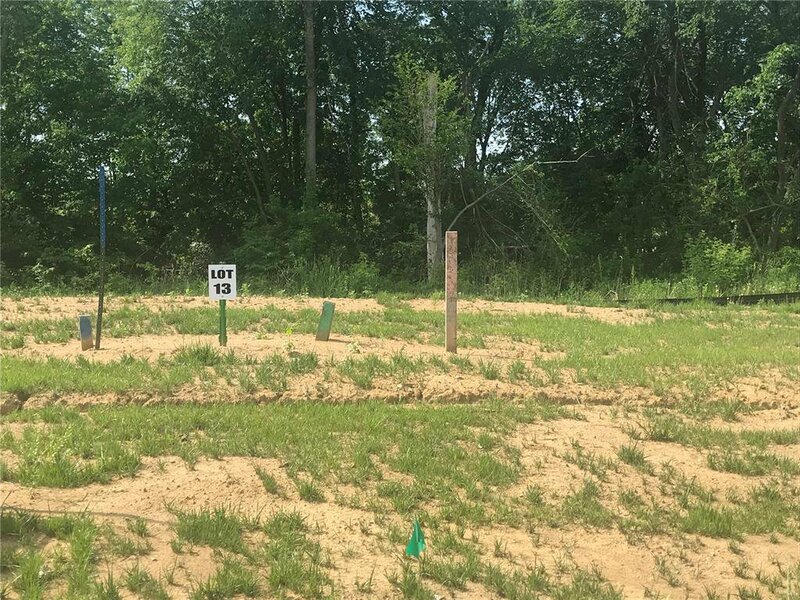 WITH EASY ACCESS AND LOCATED JUST MINUTES FROM CEDAR RAPIDS, THIS DEVELOPMENT WILL BE SURE TO PLEASE. NUMEROUS LOTS TO CHOSE FROM. BUILDERS WELCOME! Standard, daylight and walk-out lots to choose from. Call for availability! 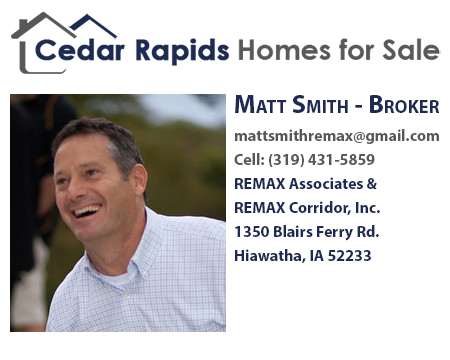 5 YEAR PARTIAL TAX ABATEMENT ON NEW CONSTRUCTION HOMES. NEW CONSTRUCTION BUILDING LOT #13.